We are delighted to announce that former European Champion, Worlds finalist and multiple Spanish Nat Champion, Robert Batlle, will be joining our international race team for the following 2 seasons. “I’m really excited to be part of one of the best fuel brands around the world. They provide me all I need for my engine and my run time, so I cannot want anything else. 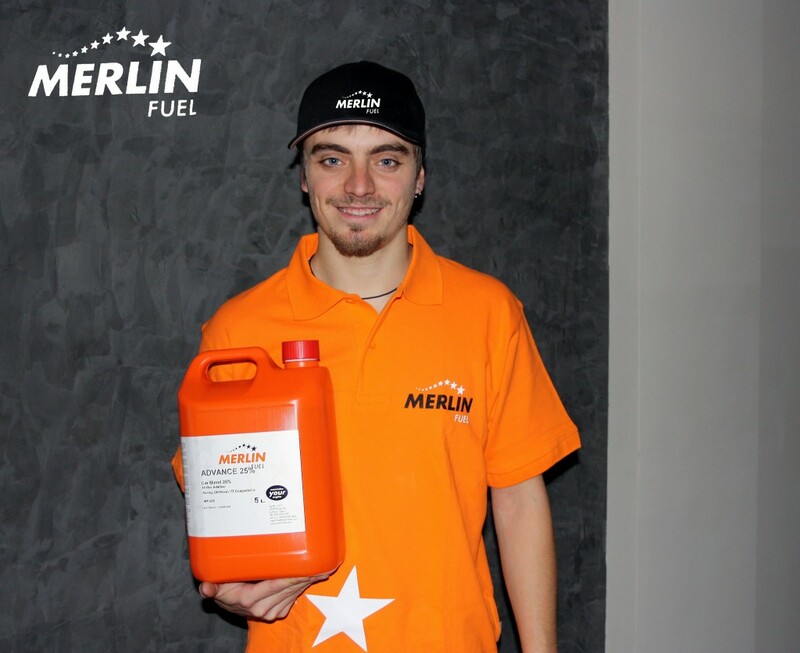 We ( my dad and myself ) will help in the development of all Merlin products the best we can and we hope to offer to all customers the best option to buy. I would like to thank Nitrolux to support me during all past years. We keep in touch and remember, the track is open, and I’m ready to race! In this vide, you can watch some highlights about 2009 season. Also a small referal to new developments for 2010. Stay tuned for 2010 new developments. En este vídeo, podéis ver algunos momentos de la temporada 2009 del team Merlin y un pequeño avance de las novedades para 2010. En breve más información sobre las novedades para el próximo año. Hitghlights 2009 from Merlin Fuel on Vimeo. Rodrigo Luis introduces his new Racing Equipment for 2009 season. 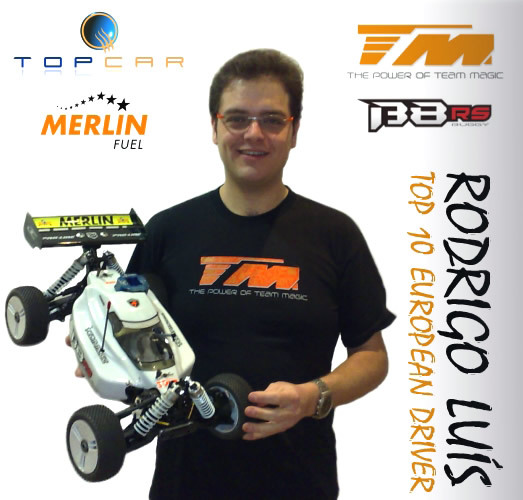 8 classified in last Euros 2008, he will take part in Euros 2009 and next Ifmar Worlds.